Scroll down for dates, important information and a packing list! Contagious MAX West runs from Saturday 3rd August to Friday 9th August 2019. By Car, please aim to arrive from 2.30pm on SATURDAY 3rd August. Can we please stress that it is important NOT to arrive earlier than this as rooms will not be available and leaders will not be able to supervise young people before this time. You will find information about the venue, and how to get there, on the Pioneer Website. There are parking spaces on site for those coming by car. Once at the venue, please follow the signs for ‘Registration’. By Train, If you are travelling by train, please note you must arrange your own transit from the station to the venue. Due to the recently introduced Package Travel regulations, we are unable to offer a shuttle service to nor from the station. We will register you and you will be introduced to your small group leader (called a ‘SUS’ group). If parents have any questions we are ready to chat with you too. You will be taken by your leader and shown your room and also given a short tour of the centre where we are staying. 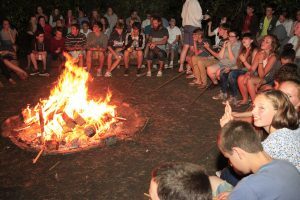 You will quickly meet other young people who are feeling the same as you and will make some good lasting friendships. 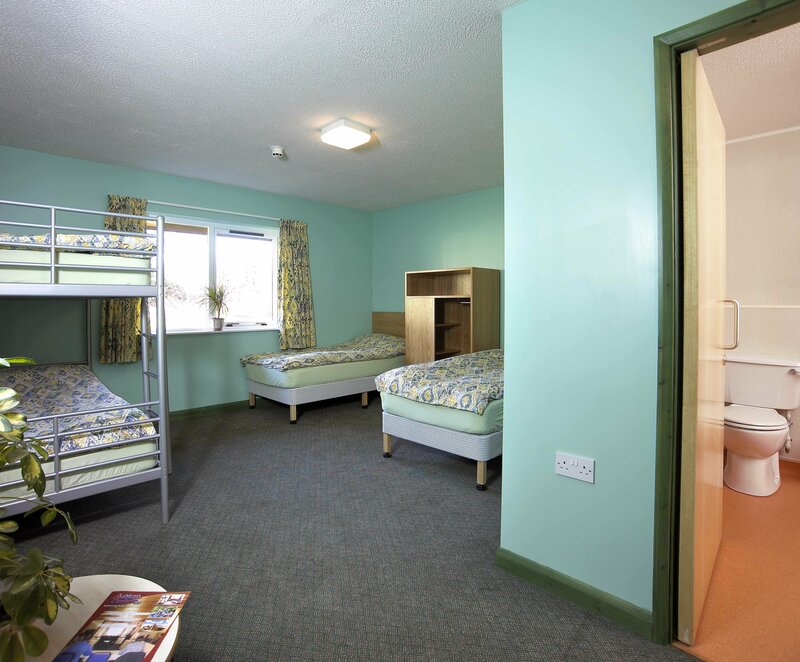 The young people’s rooms have between 4 and 6 beds each with an en-suite bathroom. They are situated in groups in blocks. We try to accommodate small groups together in two or three rooms; their leader will be in a room nearby. We will do our best to meet your sharing requests, but this is not always possible. All bedding is provided but please bring a towel. This year, on the first evening, the young people will be asked to make up their own beds using the sheet, duvet cover and pillow case provided. There are several common rooms located around the buildings, which we can make into good hangout places for the young people. 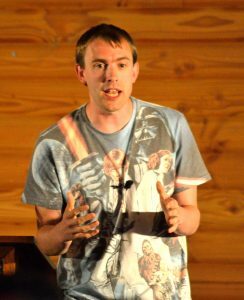 We are sharing the site with Contagious GO West for young people aged 11-13 years. 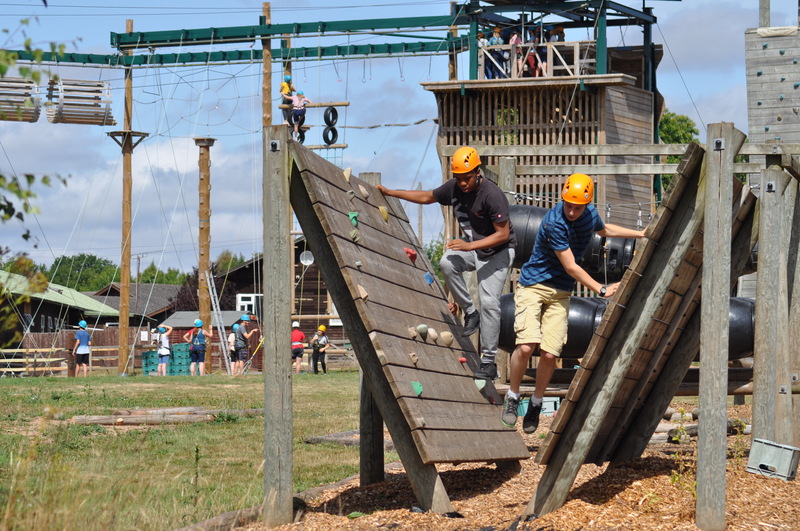 They will be accommodated in separate blocks and have their own programme and leadership team. We are looking forward to joining together in some activities as part of the Contagious family. The food is good at the Pioneer Centre, prepared by the Pioneer kitchen team and with a good variety of tasty meals throughout the week. The meal times are 8:30am breakfast, 1pm Lunch, and 6pm dinner. At mealtime everyone goes and finds a place to sit first before they collect their food table by table. We will share the dining room with Contagious Nano West and will eat at the same time as them. We are hoping to take some general photos or video during the week that may be used for publicity, uploaded on our website or shared on social media sites. We hope to upload any photos on the public ‘Contagious’ Facebook group so we encourage everyone to join our group. It is almost impossible to control the use of social media by young people at Contagious. If you have particular concerns about social media, photographs or publicity, please inform the Contagious Team on 01582 855898. Our full safeguarding policy is available to read here. All the above information should now have been completed via the online form. If you have not completed this form, please do so immediately or email Lisa Wheatley. If there is any up to date information or change of circumstances, recent medication or pastoral concerns that were not included on the form, please provide written details to Stephen Hope at the point of registration when you arrive. If you would like to discuss a medical condition/special needs then please contact the Contagious Team on 01582 855898 before 18th July 2019. We would like to invite all parents to join us on the last day, for a joint feedback meeting followed by a picnic lunch. We really want parents to hear some of the stories and experience a bit of Contagious, so please come at 11.00am on Friday 9th August 2019 and bring your own picnic lunch. Parents will have the opportunity to chat with the leaders and meet your new friends. Contagious will finish immediately after lunch, at 1.00 pm. If there is any chance that you might be delayed in arriving please advise someone from the team (above). For those who have booked it, the shuttle service will provide a return trip Kidderminster train station. Please do not book trains before 2pm on the last day. 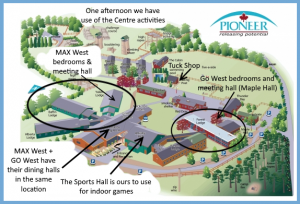 Spending Money: There is a small tuck shop on site at the Pioneer Centre and the Task Force team will run a small bookstall that will sell books, so you may like to bring some spending money, though this is not essential. Any money you bring will be your own responsibility to look after and manage. Use your talents! There may be an opportunity to use your talents to Exalt the name of the Lord! If you want to bring musical instruments, sports equipment, or other skill based items, then please pack them carefully, but do be aware that you will be responsible for these items and Contagious take no responsibility for their loss or damage. 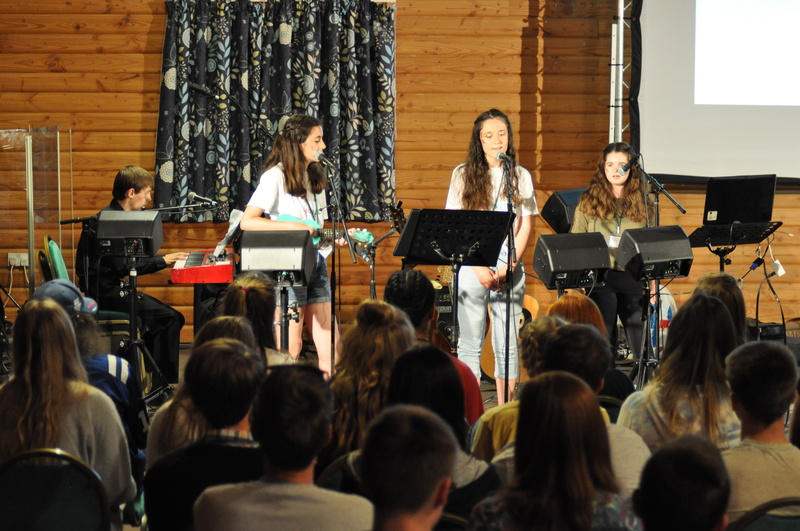 Please pray for young people as they listen, learn and engage with the teaching this summer, that they would grow in their love of Jesus and mature in their walk with Him. In the event of an emergency please contact Dudley on 07847368663 or Stephen on 07886137120. If you have any questions about any of the Contagious ministries, please do not hesitate to contact me.